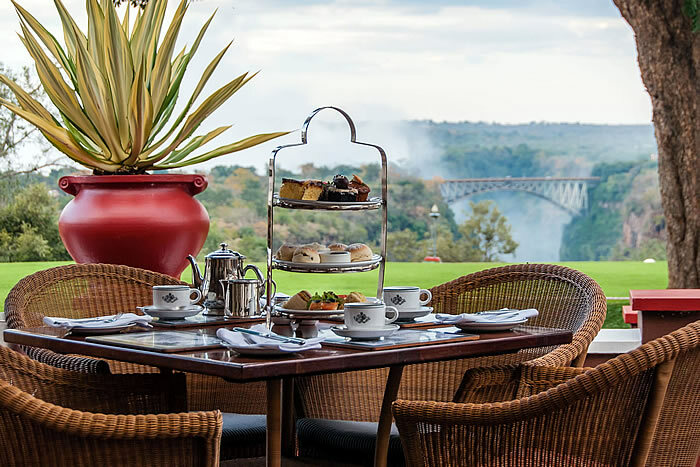 Zimbabwe’s world renowned resort, the Victoria Falls will soon have a new five star hotel and a conference centre whose construction is set to begin by mid-year, a Cabinet minister has said. Tourism and Hospitality Industry Minister Priscah Mupfumira told journalists at her maiden interface with the media since appointment last December that the construction of the hotel and conference centre were part of initiatives under government plans to drive new investment under the special economic zones (SEZs)initiative. 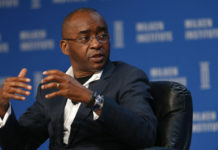 There was a lot of interest from investors keen on setting up new tourism ventures in the country since the new government came into office last November, the minister said. “Because of the new dispensation and engagements we are undertaking, there are many people who are showing interest in investing in tourism. Soon, before the end of the year, or even before our elections, works should have started in Victoria Falls on a conference centre and a five star hotel,” she said without revealing the name of the investor. Zimbabwe is due to hold its elections in July. 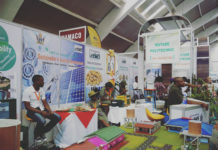 Government has designated SEZs in Harare, Bulawayo and Victoria Falls under a project meant to ramp up investment in the economy through offering special conditions which allow investors to set up shop in the country with minimum hustle and a wide range of benefits. Minister Mupfumira said construction of a new hotel would augur well for the economy as the country was in need of new rooms, with the expected influx of tourists. Zimbabwe has in the past few years been averaging two million visitors annually. Minister Mupfumira said the designated SEZ for the Victoria Falls did not just focus on the resort town only but this stretched from Hwange to Kariba. She said the ministry was in the process of reviewing the national tourism strategy with a view to addressing some of the bottlenecks and challenges the industry was battling with to drive arrivals and the sector’s contribution to the country’s gross domestic product. 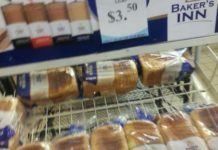 High product prices compared to the region and connectivity were some of the top challenges cited as impacting on performance of the industry.